A co-founder of this and many festivals and retreats, Debby has intentions of redirecting humans to being – just being. 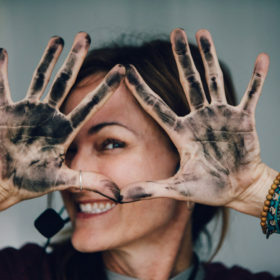 Find her creating ways for connecting to others and connecting others on her website (you’re on it) or on a mat, rock, paddle board or any surface on which one might breathe. Debby believes in six impossible things before brunch and that through yoga, mindfulness, health, adventure, the outdoors, family, friendships and gratitude, we all progress. So carpe your mat, and join her for a journey bound to embolden you to love, live and giggle-snort just a little more! A co-founder of Manifest Station, Chris is a musician, vegan chef, puppeteer and works full time for Special School District. What began as his fascination with storytelling through song and a childhood encounter with puppets, has developed into Chris’ puppet shows that entertain and teach children about the values of reading and of mindfulness. Chris and Debby co-created Mindful Marionettes with hopes of sharing this valuable tool with future generations. Find Chris whipping up your most amazing food at this festival, playing his stand up bass with a couple bands and then inside a monkey suit for real in Mindful Marionettes. Christine Kick makes it a priority to live a life filled with adventure and joy! Becoming an AcroYoga (AYI) certified instructor 6 years after first falling in love with the partner flying practice, Christine teaches fun, explorative classes that combine acrobatics with therapeutics, showing others how to find strength and cultivate a greater sensitivity. 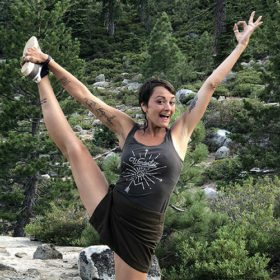 In addition to leading teacher trainings and teaching yoga, Christine has studied thai massage and Reiki and has a growing healing arts practice. She is grateful to be living her dream and fulfilling her mission to inspire others to be themselves, spread love, and to remember to smell the roses. 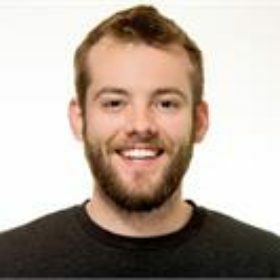 Tim is a fitness and health enthusiast which manifests itself in many forms. Being drawn to the path of alternative therapies, working with the mind, emotions, and energetics of an individual. These interests led him into his journey with yoga, asana, and the physical body. His experiences inspired him to become a yoga instructor. Tim stepped onto the path to earn his RYT 200hr with Yoga Six. He is always working to absorb and share new information of the body, mind, and heart. 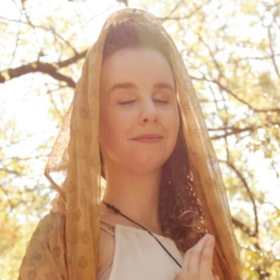 Wind Song is a recording artist and sound healer from Dallas, TX. Combining performance and activism, she aims to make a difference in her community through fundraising and service to others. In addition to public performances including traditional mantra woven through a multi-instrumental soundscape of Reiki infused lyrics, harmony and vocals. As a survivor of human trafficking, Wind Song also donates 11% of each album sale to helping women and children like herself recover and rebuild. 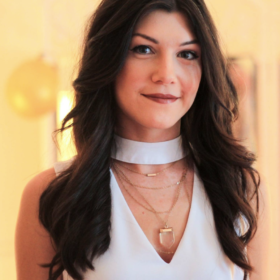 Lisette is a writer and the Editor-in-Chief of the Wanderlust Journal, the online magazine of Wanderlust Festival. 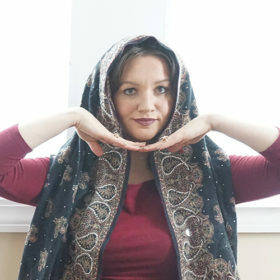 She’s also co-author of a book that explores yogic theory, practice, and ritual to be published in February 2020, and has made short films with leaders such as Eddie Stern, Eoin Finn, and Chelsey Korus. Lisette completed her 200-hour training in Brooklyn and her Reiki attunement in India; she also studied with Leslie Kaminoff of The Breathing Project and attended a 3-day intensive discourse with the Dalai Lama. She lives in upstate New York. 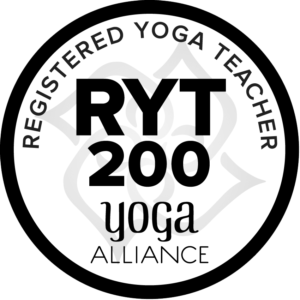 JQ Williams, E-RYT 500, is a warm and energetic teacher based primarily out of Los Angeles. She loves backbends and arm balances and has a strong practice, but her secret love is the depth of her restorative practice. Her classes are always different, providing a variety of ways to access the practice through ﬂow, alignment, and inquiry. Each class holds a surprise, a unique twist or turn that keeps students constantly learning and growing. Kelsey Kaleta is a Yogini, Belly Dancer, Hoop Dancer, Butisatva and Hair/ Makeup artist from St. Louis. She performs belly dance, hoop dance, and is a body art model for concerts, festivals, and private events. 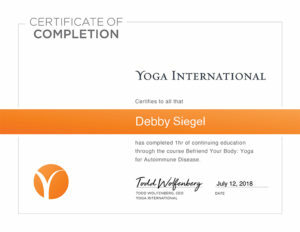 A 200hr certified yoga instructor, Kelsey’s classes support women and men in connecting to their inner guide through body and mind connection. Kelsey strives to provide a safe and supported, non-judgmental environment for students to come as they are and to move freely. Laura Lockton is the founder of ReKinection. She brings aerial and flow arts – meditative body movement modalities that are beneficial for the body, mind, emotions and spirit – to Manifest Station Vol 4. 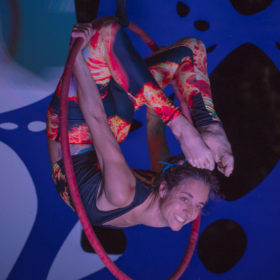 The ReKinective performers share the joy, empowerment and balance that they have experienced by providing opportunities for participants of all ages to try out lyra, hammock and aerial yoga AND to join in the ReKinective Experience show! We’ll move our bodies, challenge ourselves, learn how much we’re capable of and have fun together. With a Bachelor of Arts in Psychology, SiriAtma completed Yoga Teacher Training through West-East Natural Healing in 2012. She then continued her studies in 2013, and began Kundalini Yoga Teacher Training at Sat Tirath Ashram in Kansas City, MO. 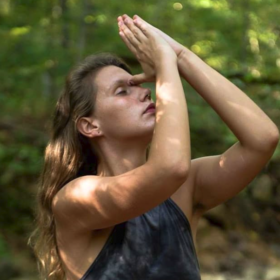 Siri Atma teaches Hatha & Kundalini Yoga classes and private instruction throughout the St. Louis area, works with healing those with addictions, and has served as the administrator of all West-East Natural Healing programs for over one year. 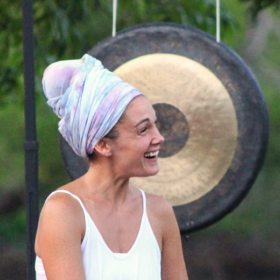 We are fortunate to have her guiding Celestial Communications and Gong Sound Healing programs at Manifest Station Vol. 4. 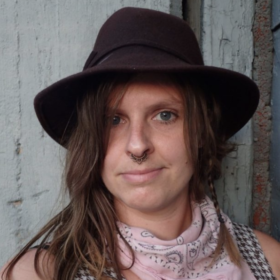 Abi Feil is a coach, mentor, teacher and healer living in the greater St. Louis area. 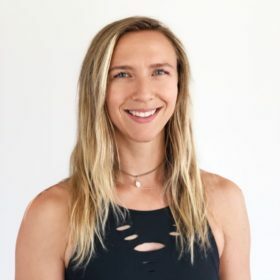 She combines her knowledge and training in yoga and reiki with her experience in business, wellness, and her energetic gifts, to work 1-on-1 with clients. 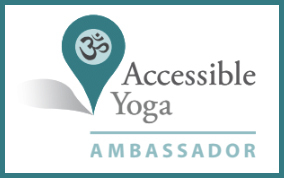 Locally, Abi offers 1-on-1 yoga mentoring, yoga therapy as a PRYT student practitioner, workshops for adults and children, and yoga classes. Abi will be coordinating the kids programs at Manifest Station Vol. 4. Shenee Alexa is a mover, creator and visionary. She is a Massage Therapist, Breathwork Facilitator, Reiki Practitioner & Pranic Healer who studied at The Healing Arts Center of St. Louis. Shenee takes an integrative approach to wellness, encouraging clients to consider their physical, mental and emotional states, as well as the quality of their breath and their relationship to the environment. She is passionate about working with those who are ready to improve their life experience and enjoys sharing applicable tools to assist in self growth. She loves traveling; building community everywhere. Her other passions include edible gardening, kayaking, dancing and journaling. 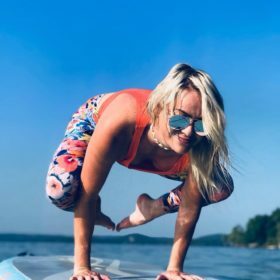 A Carbondale native, Yogi, Nature enthusiast, Healer, Writer, Vegan, and deep thinker, Kennedy started her yoga journey at the age of 19 in a very lost state. She quickly realized how powerful the ancient practice of yoga truly was and it completely transformed her life. Coming from a dark, scary place she turned her path completely around with the help of Yoga, and she knew she had to share it with everyone she could. 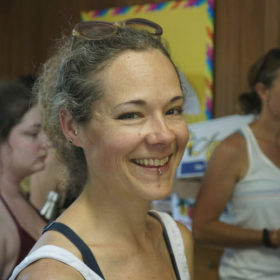 Completing her 200 HR intensive Yoga Teacher Training with Passion Yoga School in Costa Rica, Kennedy focuses these days on starting up a nature, yoga and healing program for at risk juvenile delinquents. Josh’s journey in the healing arts started about 10 years ago and continues to expand. After a Massage Therapy training his appetite for more healing modalities grew, so he added a 200 hour yoga teacher training, and a 300 hour in March of 2017 in Goa, India. His presence is calming and yet giggly. Josh will offer a yin yoga class and various services as a massage therapist from 30 minute rejuvenating massage to Thai bodywork. Pre-book his Healing Village hogan time online. Kevin Wathey is a renaissance man, playing ice hockey the majority of his life and majoring in theater in college. Through Anatomy, Physiology, Breath and Movement classes at ASU, Kevin’s affinity for the foundations of yoga began. It was later in Bali, Indonesia on an acting gig that Kevin deepened his understandings of yoga and adopted it as his lifestyle. His RYT in hand, Kevin is now guiding yoga in Phoenix, Arizona at LifeTime Fitness and Tru Fusion. 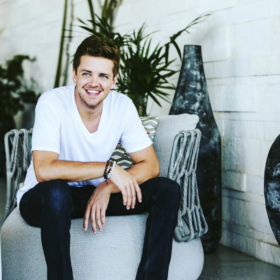 You’ll find him assisting in Briohny Smyth’s Wanderlust classes around the country, and guiding online through his website Synchronicity Yoga. Keven hopes to share the positivity that yoga brought to his life with us at Manifest Station through his Cultivate your CORE and Flowing in Gratitude classes. With her 200 hour Hatha Yoga Teacher Training certificate in hand, Danielle headed to Florida for a SUP Yoga Teacher Training with Boga Yoga Pro ambassador Jessica Amendola and brought this form of yoga back home to Springfield, MO. Next she’s adding yoga for children to her certifications. Her classes combine different yoga styles, and focus on calming the mind to allow space for fluid movement, strengthening, loosening the muscles, and toning the body. She creates unique experiences, while making any space a haven. 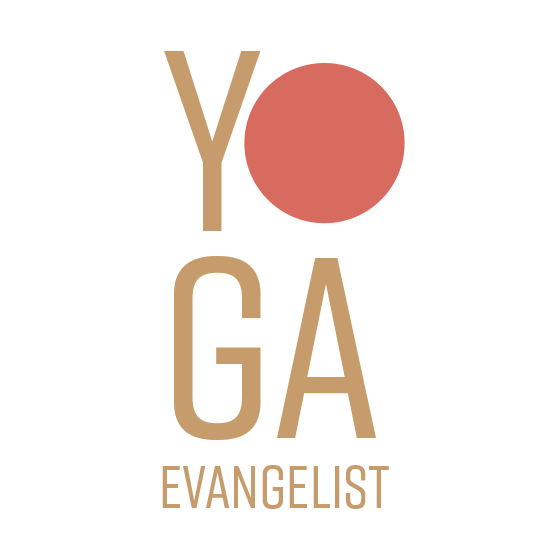 Danielle’s mission as a teacher is to share her passion and bring awareness to others of how powerful yoga is, and not just through asana but yoga as a whole — a complete mind, body, and soul transformation. Danielle is guiding SUP yoga at Manifest Station in Little Grassy Lake each day! A student and teacher of movement, Casey loves to blend her yoga practice with hoop dance. 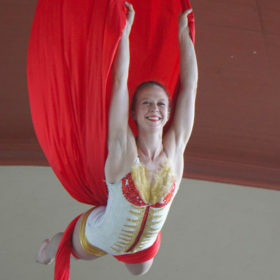 Casey’s passion for flow arts was sparked while watching a hula-hooper in her flow state, dancing at a music festival. Motivated by that state of bliss, Casey picked up her first hoop over a decade ago. Since then, she has explored many styles of movement and prop manipulation. She has performed at festivals, runway shows, concerts, galas, and other events in St. Louis and across the Midwest. Dynamic and bubbly, Casey creates a welcoming environment for students to create shapes and move their bodies. 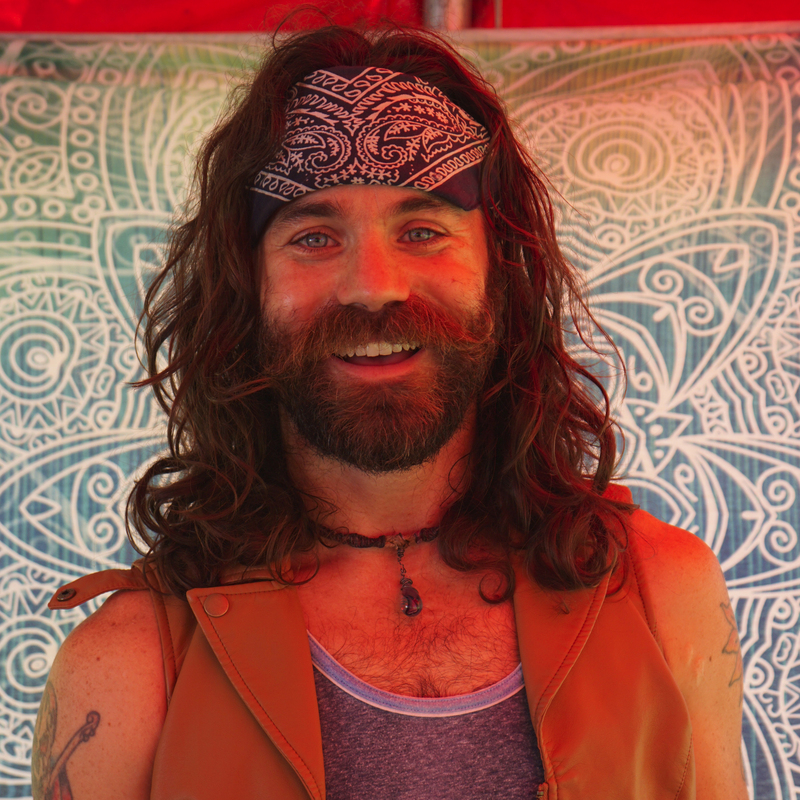 Casey will be teaching hula hooping at Manifest Station Music & Yoga Festival, Volume 4 in May.